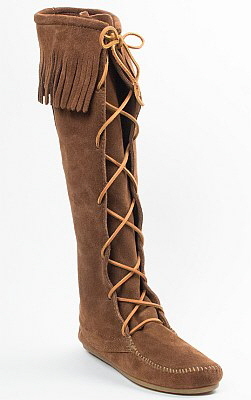 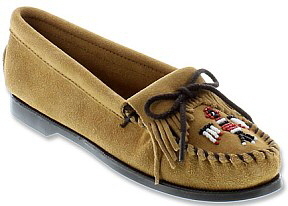 Minnetonka’s details are a tribute to traditional moccasin footwear with authentic accents like fringe, beading and embroidery. 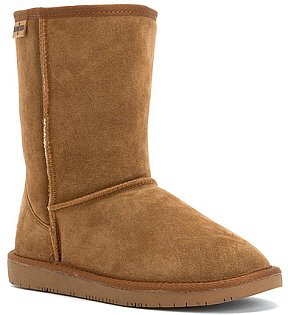 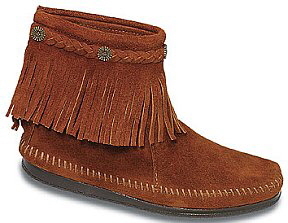 Minnetonka Footwear has a distinctive style that is constructed to stand the test of time. 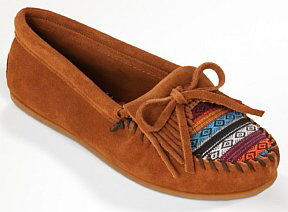 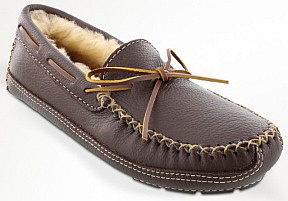 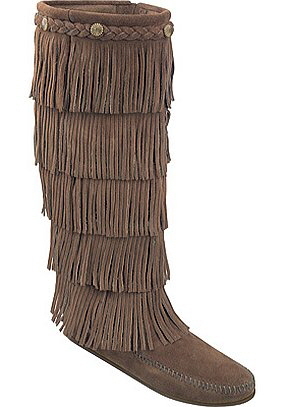 We are happy to be Minnetonka Moccasin Authorized Dealers. 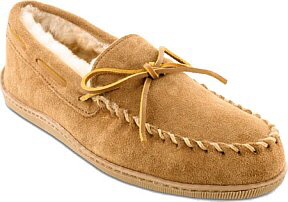 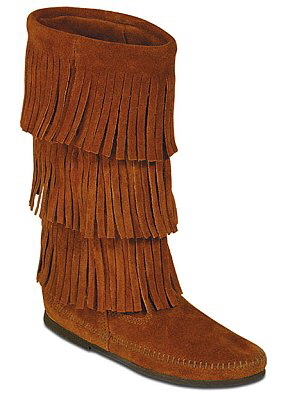 Minnetonka products are hand-crafted using the finest materials such as premium deerskin and moosehide. 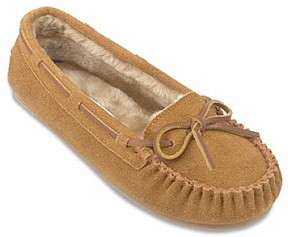 For care tips, follow Minnetonka’s suggestions here.